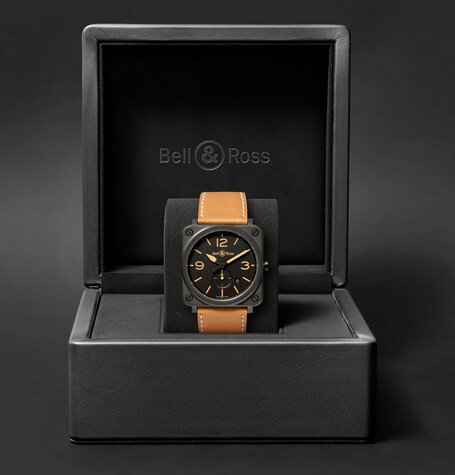 Bell & Ross views watches as a "constant ally" and designs its timepieces to withstand extreme circumstances and high-stress professions. 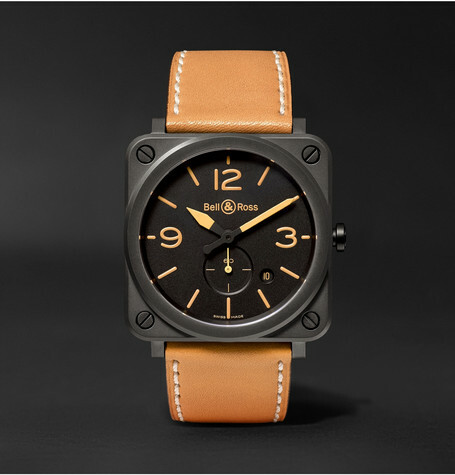 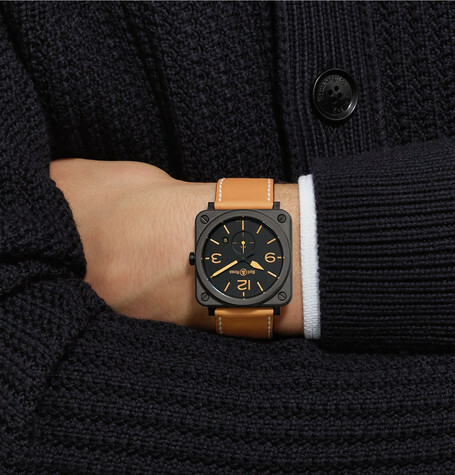 This 'BR S Heritage' model is a solid choice for daily wear. 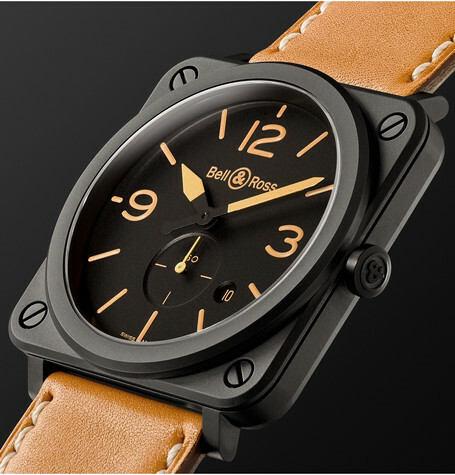 It has a hardy ceramic case that is water-resistant up to 10ATM and houses a Calibre BR-CAL.102 Swiss Quartz movement. 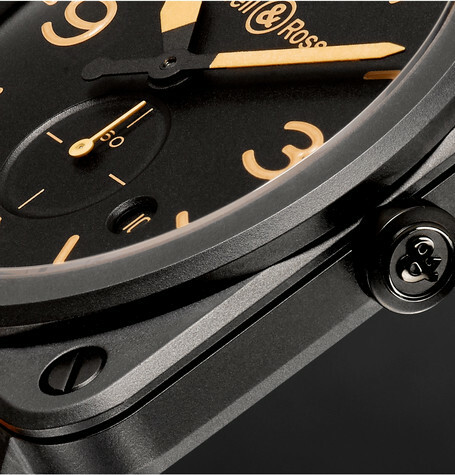 The anti-reflective sapphire glass will resist scratches and reduce sun glare, while the sand-colored Super-LumiNova® hands and indices will help you keep time in low-light situations. 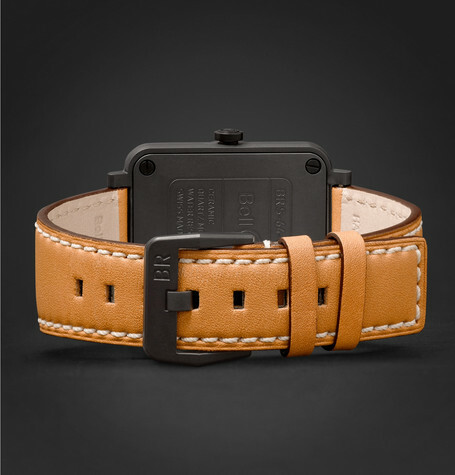 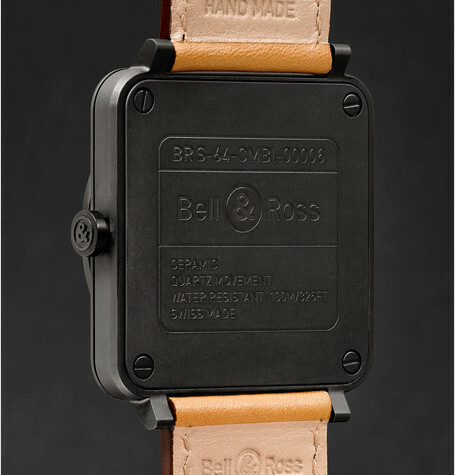 The smooth leather strap is a notably considered touch - it's designed to mould to your wrist and patina richly over time. 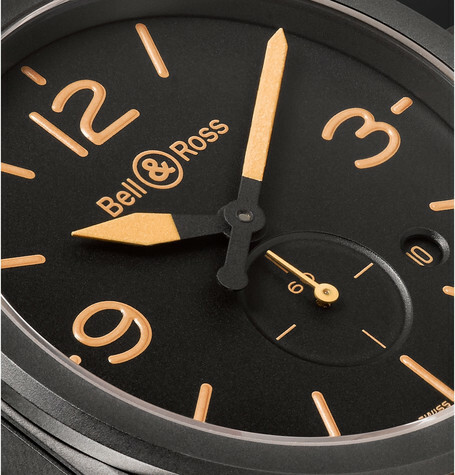 Bell & Ross offers a two-year warranty for all working parts and any manufacturing faults.